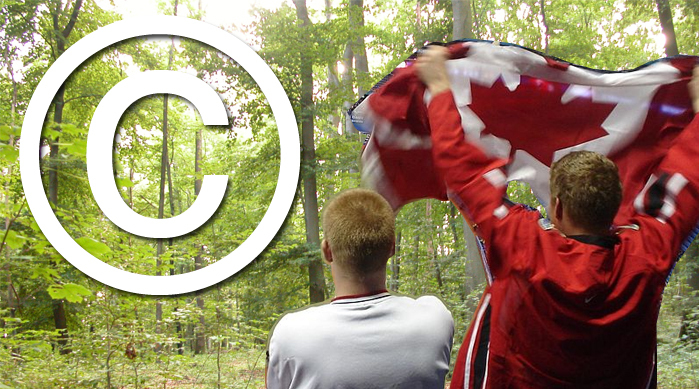 Copyright is a tricky mess inCanada. We stress the importance of proper contracts – one of the reasons is that until this week, copyright defaulted to the commissioning party unless otherwise stated. You can read the full release about the new copyright law over on CAPIC’s website. Three cheers for the people who fought for more than 20 years for us to retain the rights to our own work!